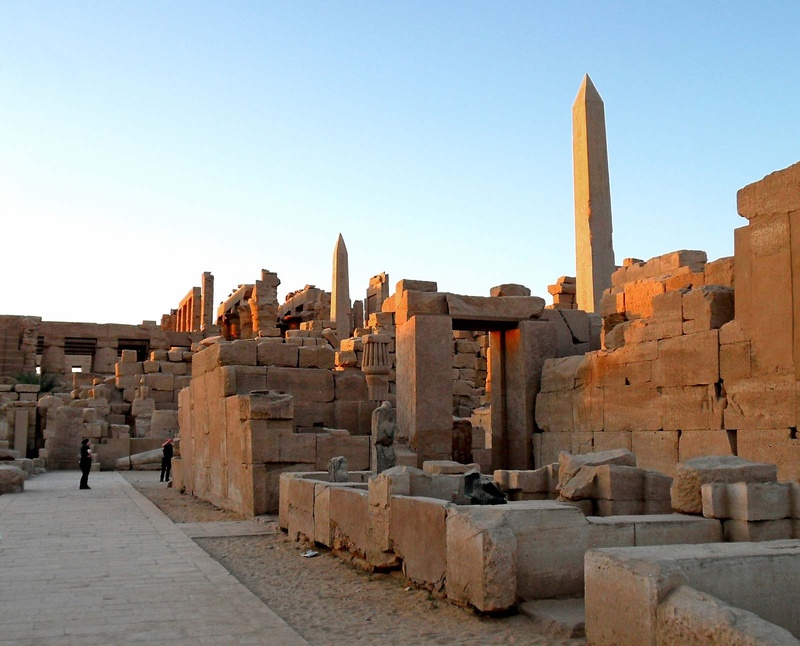 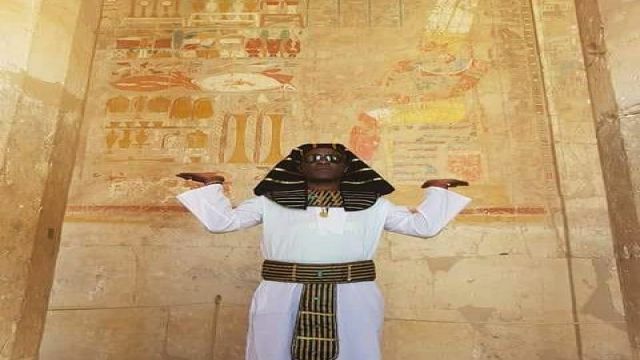 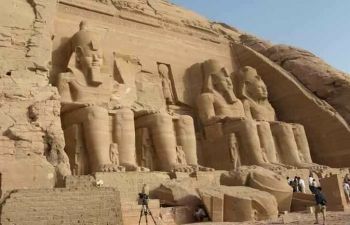 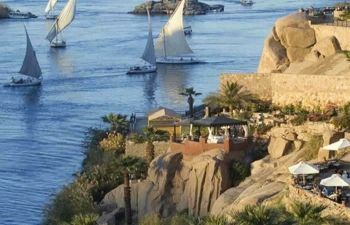 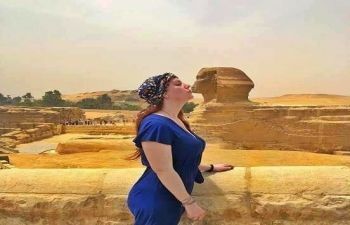 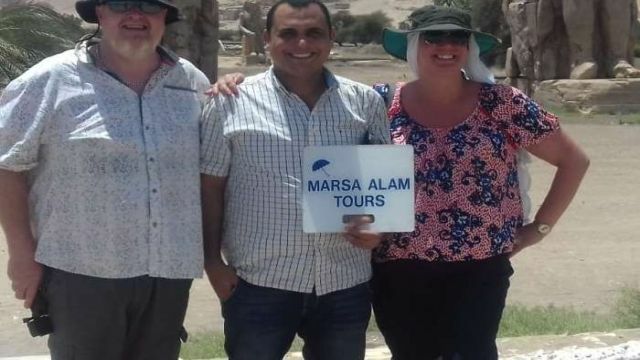 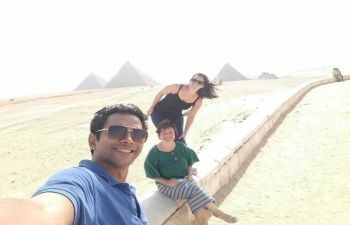 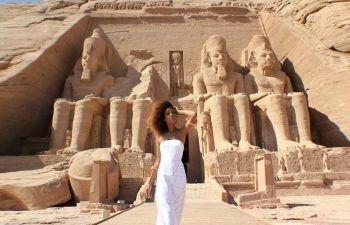 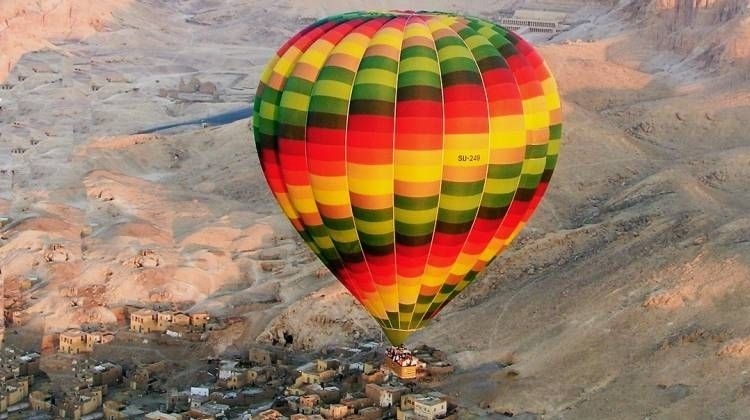 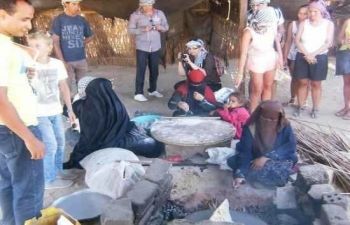 Private day tour to Luxor from Makadi by private car with your own guide it allows you to see the real Luxor, Visit the valley of Kings, The burial place of Egypt most powerful kings, The Queen Hatshepsut temple, the Colossi of Memnon and Karnak temple . 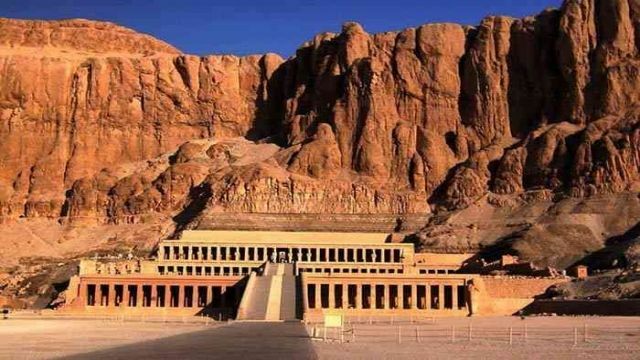 Finally, you will be transferred by a private air-conditioned vehicle to your hotel in Makadi to end your day trip from Makadi to Luxor. 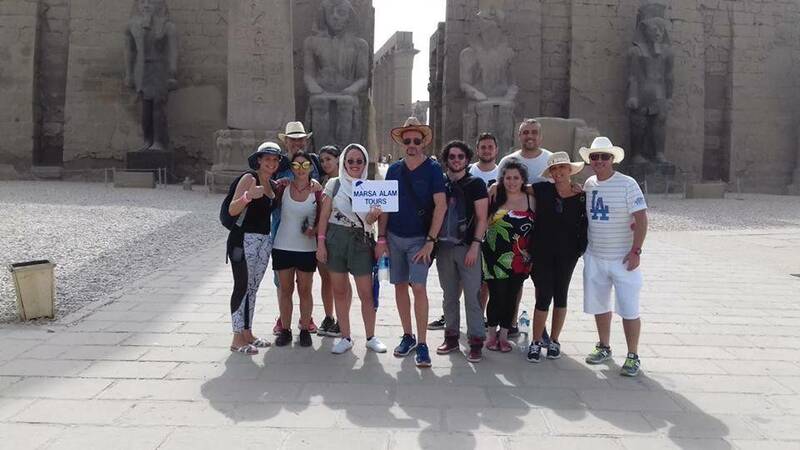 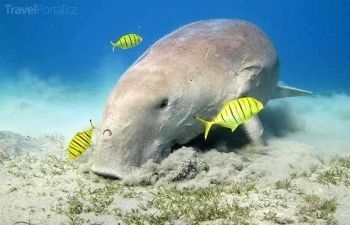 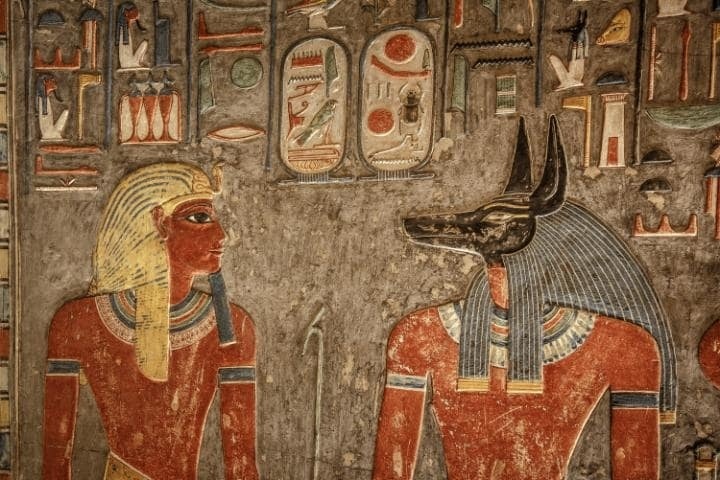 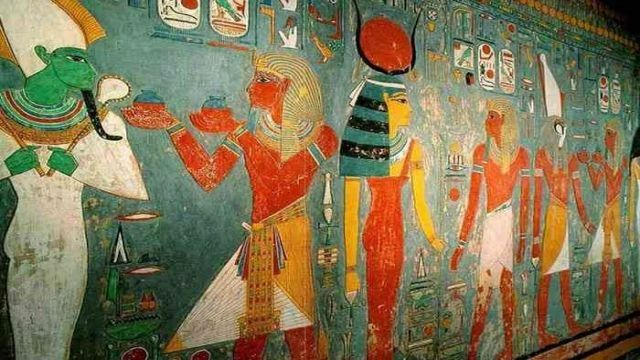 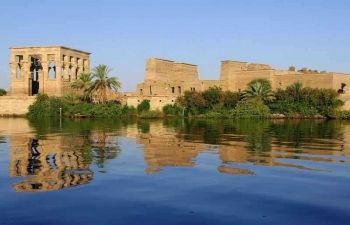 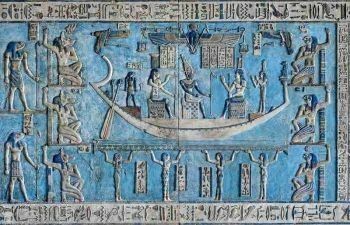 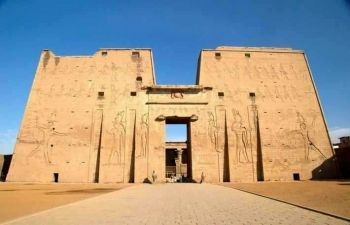 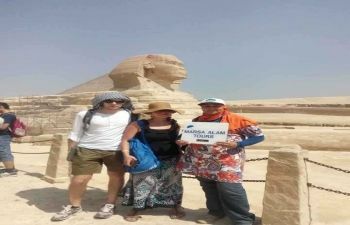 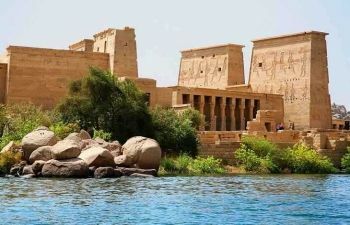 Enjoy a Day tour to Edfu and Kom Ombo from MakadiThere is a no better way to see the delights of the River Nile in Upper Egypt than this day tour of Edfu and Kom Ombo from Makadi to Edfu and Kom Ombo with the temples close to the River Bank.